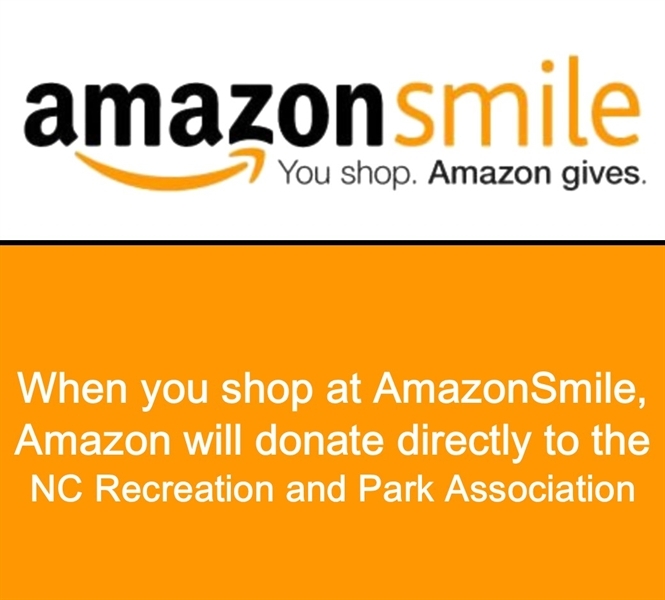 Diquan Edmonds named SHIFT Emerging Leader. 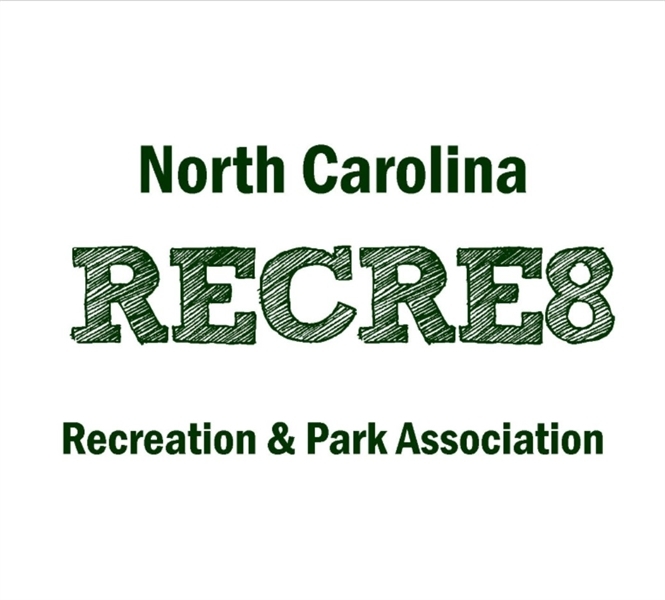 The NC Recre8'er Blog, is the Blog for NC for Recreation and Parks Professionals. 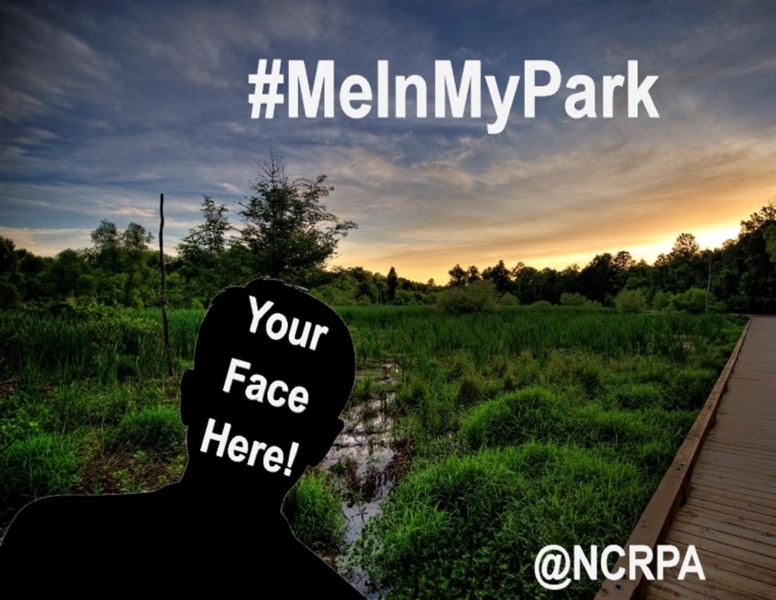 We will feature posts from NCRPA members and staff about all the latest news, insights and tips in our field and around NC. 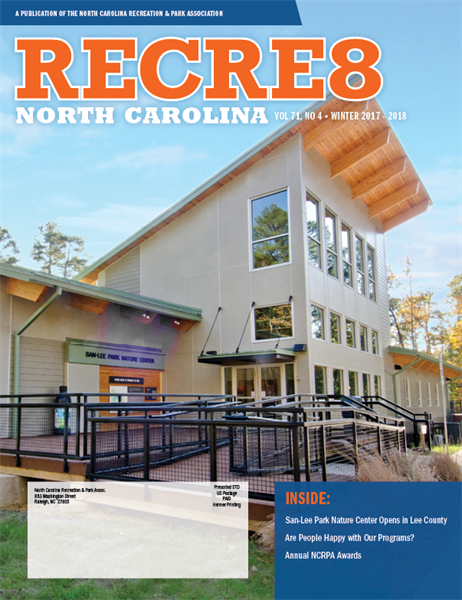 Founded in 1944, the North Carolina Recreation & Park Association (NCRPA) is the premier nonprofit education and advocacy organization, dedicated to the advancement of the park, recreation and leisure professions in our state. 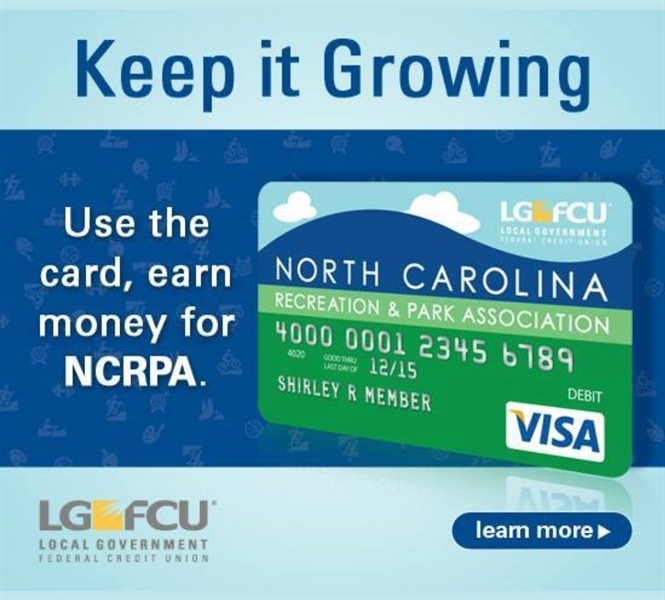 NCRPA empowers park and recreation professionals and citizen board members through educational opportunities that enhance their ability to change lives and impact communities on a daily basis for the citizens of North Carolina.